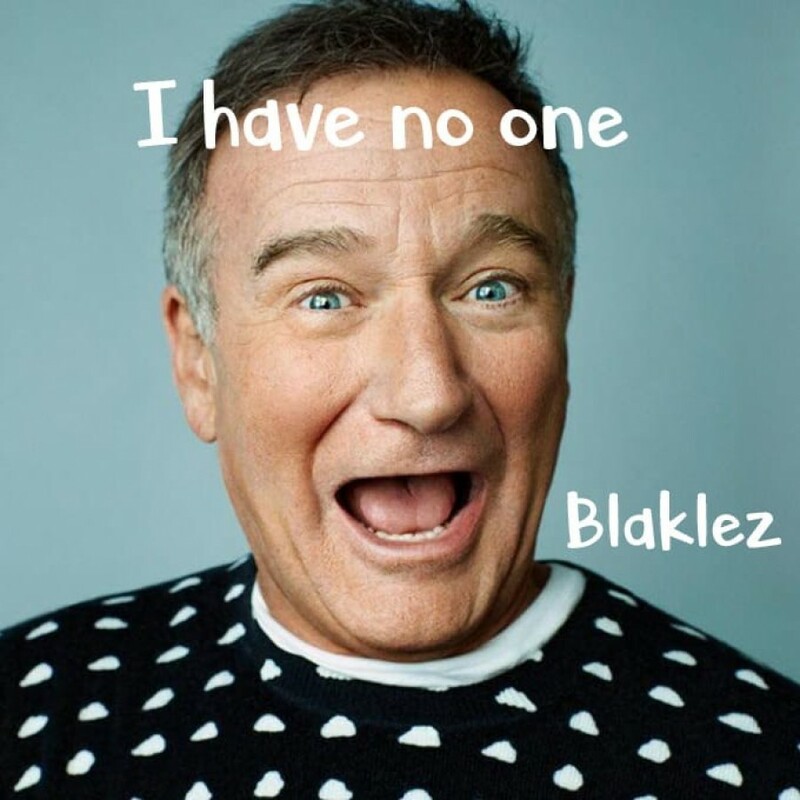 About a week ago Blaklez dropped off his deep ‘I Have No One’ single that has everyone talking about depression and certain hidden emotional issues that people face. No now seems that Blaklez is ready to follow up with some new visuals for the song that will probably continue the song’s narration. The video is expected to be released this Friday.